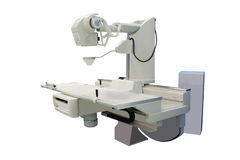 This category is for conventional, computed and digital radiography. 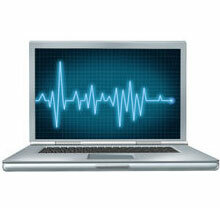 This category is for ultrasound systems, accessories and other ultrasound-related technology. 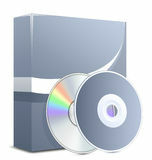 This category is for software and IT, including solutions for 3D/4D advanced visualization, computer-aided detection (CAD), DICOM, PACS, IT systems and products, and other related software. This category is for services, including business, consulting, dealers & distributors, insurance, legal, recruitment, teleradiology and other-related services. 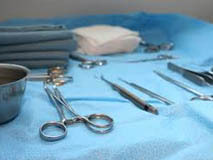 This category is for procedures and therapy equipment, including biopsy equipment, interventional radiology equipment, therapy (non-radiation) and other related equipment. This category is for office, lab & reading room equipment, dictation technology, furniture & office supply, computers/hardware, medical displays & monitors, printing, and other related technology. This category is for nuclear medicine, planar imaging, SPECT, PET, radiopharmaceutical and other nuclear medicine-related technology. 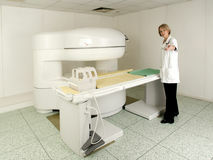 This category is for MRI scanners, accessories, contrast media and other MRI technologies. 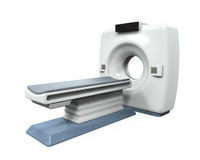 This category is for CT scanners, accessories, contrast media and other CT-related technology. This category is any equipment used in General Surgery.